The Green Bay Packers held their welcome back luncheon for players and staff today and Aaron Rodgers showed up in style in head to toe denim including a cowboy hat. The Green Bay Packers held a welcome back luncheon for players and staff today and Aaron Rodgers showed up in style in head to toe denim including a cowboy hat. 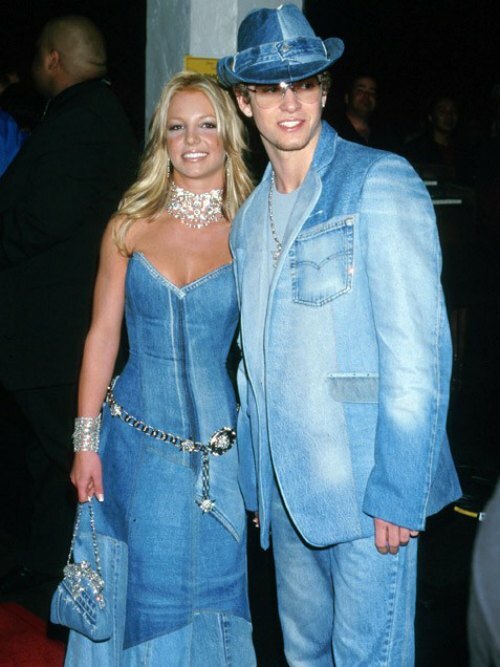 Those outfits might have used up every last scrap of denim in North America, so if you go to the store and cannot find a pair of jeans this weekend, you know who to blame.